The USA EV Sales data below is based on publicly available data. The news articles below is a timeline of news articles from our Top 5 News stories, mostly concerning efforts for and against electric vehicles. 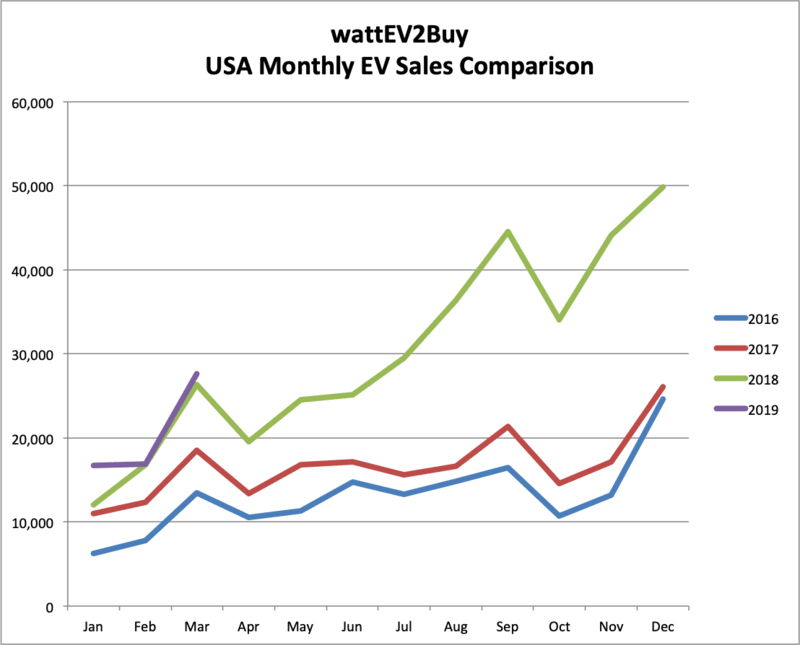 The wattEV2Buy blog provides regular insights into how the USA EV Sales compares to other markets. 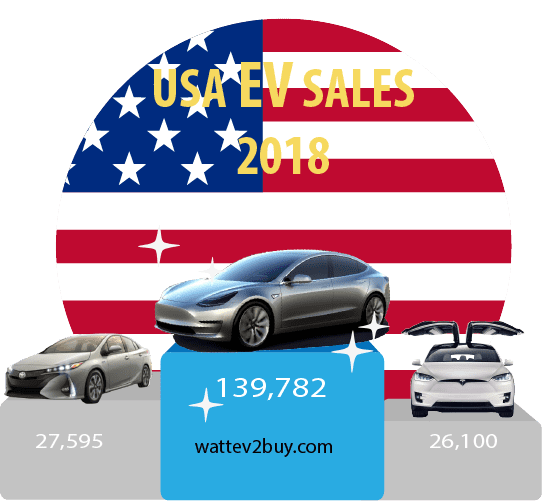 Click through to our detailed breakdown of EV sales in the USA filled with charts, tables, and insights. 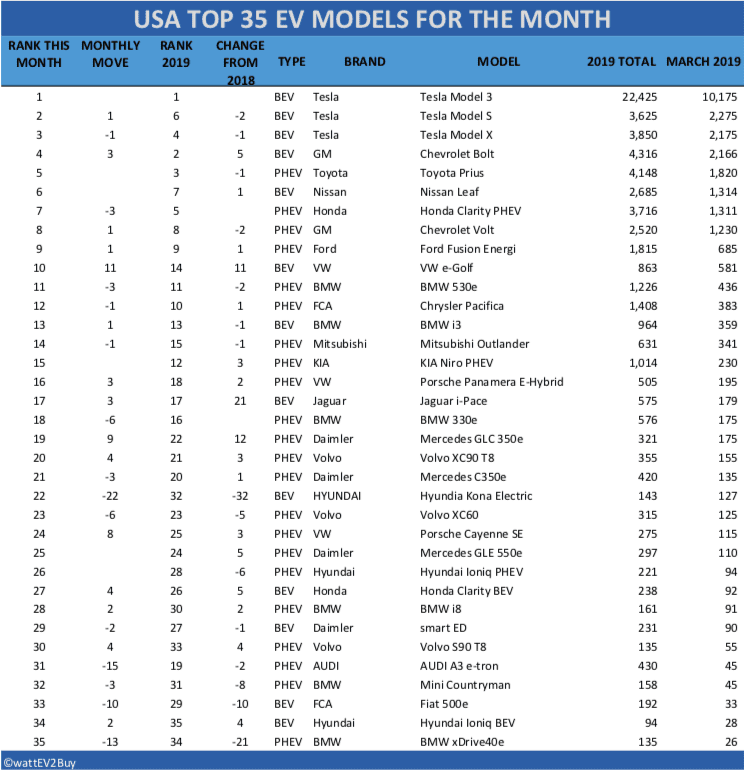 We look at the Top EV brands in the USA, the gainers, the worst performing EVs in the USA and the battle between BEV and PHEV models. Federal Tax credits are capped at $7,500. 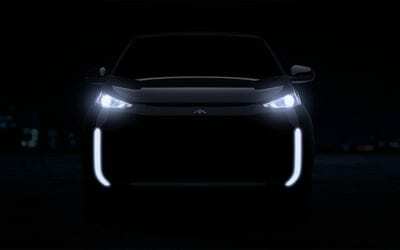 PHEV vehicles with an electric range of between 11mi (18km) and 25mi (40km) qualify for a credit between $2,500 and $4,000. The various States also apply added incentives, for instance in California EV’s qualify for a $2,500 purchase credit and a Fuel Cell EV $5,000. Colorado offers the owner a $6,000 income tax credit. The Federal Tax Credit will be phased out from 2018. 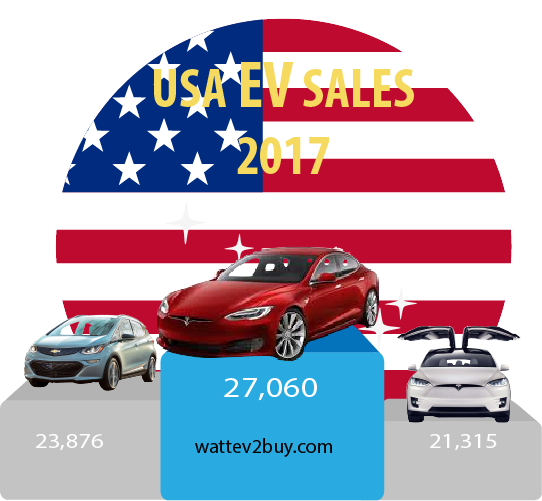 USA EV sales for July again improved on a year over year basis, show a 17% growth over July 2016 and standing at 35% higher for the year to date despite slumping 9% from June 2017. The drop in sales from June can be attributed to seasonal factors as 2017 and 2016 sales trends has been a carbon copy thus far. 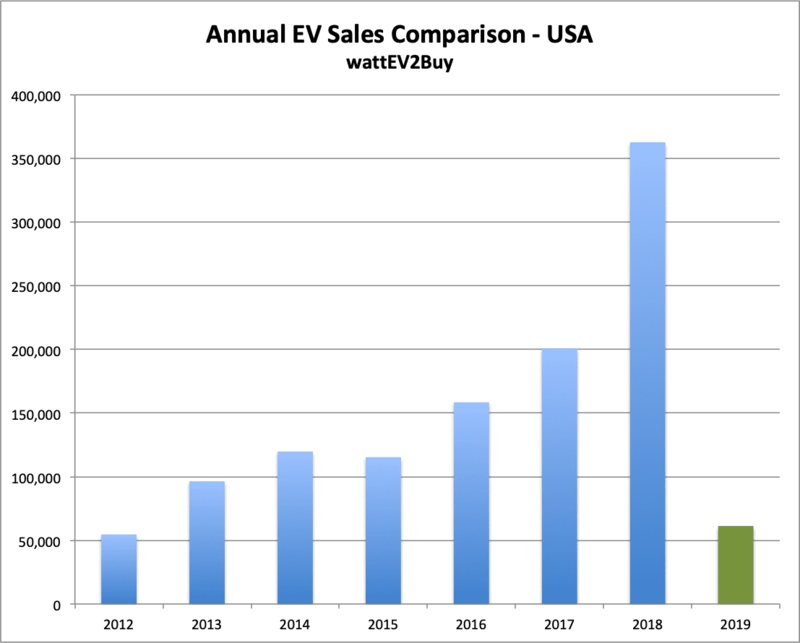 Pure electric vehicles are still the better seller, mainly due to Tesla, which contributes around 46% of all BEV sales, but plug-in hybrids are gaining on as more models have been introduced over the comparison period. By July 2016 BEVs were outselling PHEVs by 13% while by July 2017 BEVs only commanded a lead of 7.5%. The top 3 brands are unchanged but Tesla’s lead has shrunk as the Chevrolet Bolt and Volt sales grew. Ford remained at the third position but have seen its sales slipping about 6.5%. 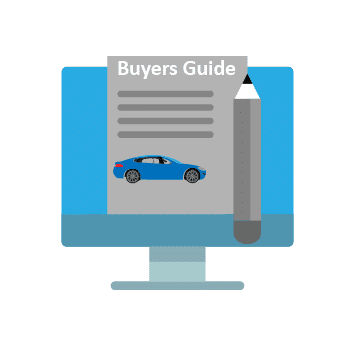 We provide detailed tables below showing the brand, overall sales, and technology categories. 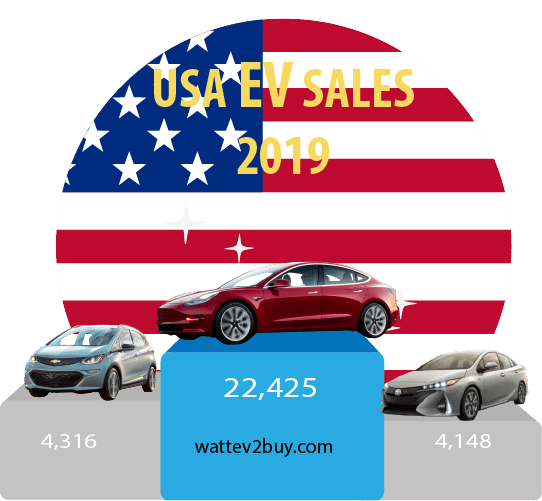 We have created new pages on wattev2buy providing infographics ranking EVs range and price in the USA, UK and EU and also ranking EVs by efficiency in the USA. Please peruse share and comment. Various states in the USA had recently levied taxes or fees on electric vehicle owners, and more are expected to follow. 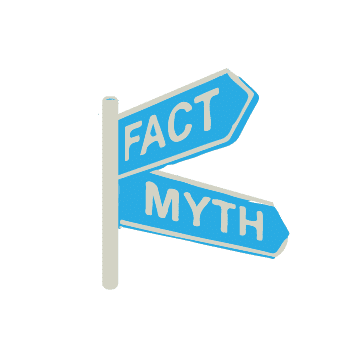 The trend, which some claim to be a bid to recover investments in electric vehicle adoption and infrastructure, or due to pressure from lobby groups opposing electric vehicles. The most recent, and most surprising have been California, which will start levying a fee on electric car owners from 2020. Almost 50% of all-electric vehicles in the USA is sold in California, and the state has been a big promoter for the adoption of the technology. 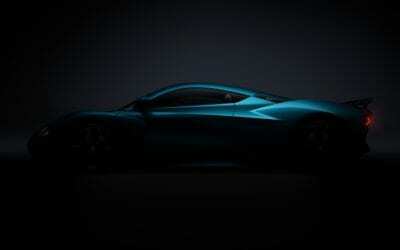 The fee will consist of a $100 registration charge and an annual tax based on the value of the vehicle. 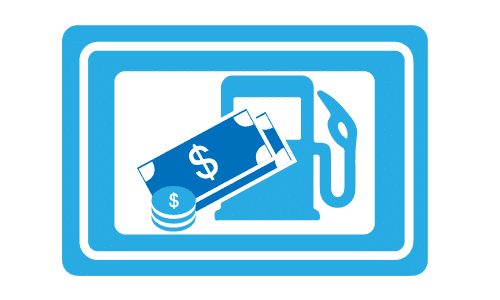 The fee, which the California legislature says is to fill the gap it would lose from lost gasoline taxes, in our opinion will not have a negative impact on EV sales when it is introduced in 2020. By the turn of the decade, EV prices will be very affordable, and the total cost of ownership is expected to remain below that of combustion vehicles. President Donald Trump may be a good thing for electric vehicles. In the same week as the President acted to review the emission standards set by the EPA on automakers, as a sign of defiance as much as 30 US cities jointly asked automakers indications on providing 114,000 electric vehicles. Bloomberg reported that the move, coordinated by Los Angeles mayor, Eric Garcetti, requested vehicles which included police cars, street sweepers, and trash haulers to prove the demand for EV’s. The move by President Trump was part an election promise and part a request by Big Auto to slow the march of electric vehicles which caught them unawares. 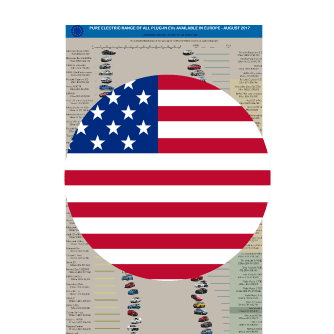 Big Auto in a letter to President Trump, claimed the demand for electric vehicles were not sufficient enough to justify the EPA emission standard. It has become a national past time to defy the new President. 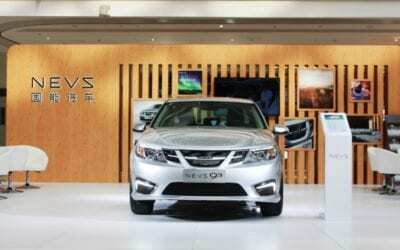 wattEV2Buy first reported on the attack on electric vehicles in a blog post, called controversial by some, on the 1st of March. Some policy gains were made this week in support for electric vehicles in the ongoing tussle targeting regulations for and against the technology. New York will from the 1st of April 2017 provide a $2,000 incentive to buyers of electric vehicles. In Wyoming, despite efforts by the Alliance of Automobile Manufacturers backed by Ford and GM to block Tesla from opening its direct sales business, the State Legislature this week approved a bill allowing Tesla to open its showrooms and sell vehicle’s without the use a middle man. 1. The new energy sector has always been wary of a Trump win in the US general elections. Barely a couple of days after the surprise win President Elect Trump was approached by the lobby group for the automotive sector to review fuel efficiency mandates. Automotive News reported that the Alliance of Automobile Manufacturers requested a review of the 2025 target of a 50 MPGE fleet average by 2025 as set by the Obama administration in a letter to the Trump transition team. The ZEV mandates become increasingly stringent from 2017 onwards, forcing the sector to produce more electric vehicles, which most of them, of course, are unprepared for. 2. Regulatory support for electric vehicles gained further momentum this week in Massachusetts and Norway. The Massachusetts Senate passed the Electric Cars Bill this week, committing the State to the procurement of 25% Zero Emission vehicles by 2025. The bill also makes provision for cities to establish rules to promote the adoption of electric vehicles, including allowing for incentives for public parking and penalties for combustion vehicles. 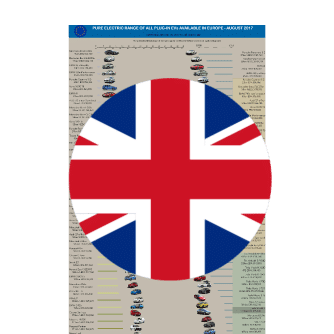 Legislation promoting the sale of electric vehicles, one of the key pillars for growing the new technology, has gained traction in the last week with new draft proposals being put forward in Europe, the UK, and the USA. 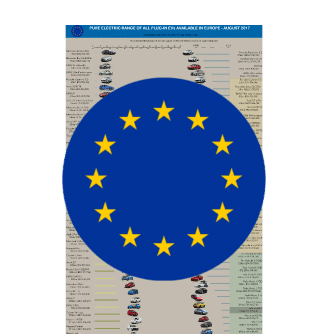 New European legislation expected by the end of 2016 would require that all new and refurbished homes be equipped with electric vehicle charging points from 2019. Further, it would be required by 2023 than 10% of all public parking space should include charging facilities. In the UK the draft Clean Air Framework published on Tuesday tabled proposals which included EV’s to use bus lanes, the right to go first at traffic lights and cheaper parking. 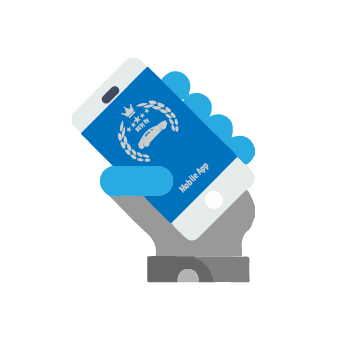 In the USA, Senator Sherrod Brown (Ohio Democrat) introduced the Electric Vehicle Credit Act which aims to introduce a non-taxable employee benefit to promote electric vehicles. 1. Bloomberg Technology reported on the recent release by US Department of Energy that there is now 14,349 electric vehicle charging stations nationwide, totaling around 36,000 outlets. The report speculates that the number is the tipping point for the mass adoption of electric vehicles. 2. The National Drive Electric Week 2016 kicked off in the USA on Saturday. 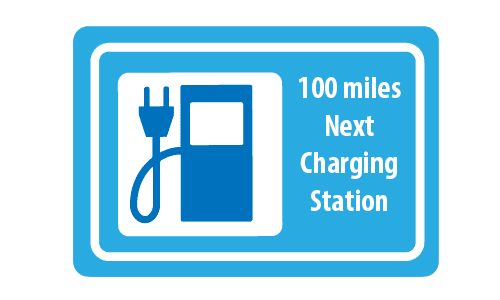 The event presented by The Sierra Club, Plug In America and the Electric Auto Association aims to promote the adoption of electric vehicles and started in 2011 and has been growing exponentially since then. 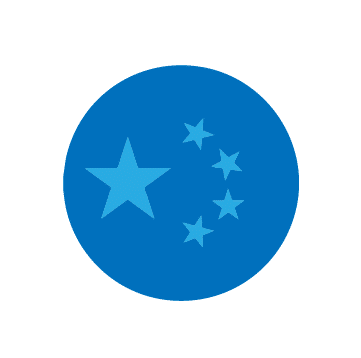 Various States use the event to promote their emission goals through state-wide initiatives which include EV parades, ride-and-drives, electric tailgate parties, press conferences, award ceremonies, informational booths, and more. The Californian Legislature this week put through a bill to further the adoption of electric vehicles. Law Makers passed a bill on the last day of it’s year which will see around $1 billion collected from polluters passed to programs affecting climate targets. The States Air Board will receive $368m to boost public transit, provide incentives for the modernization of heavy-duty vehicles and rebates for electric vehicle purchases. Low-income vehicle owners will receive a $12,000 to trade in their gasoline vehicles for plug-in vehicles. OrangeEV announced that it would be the first to qualify for an Incentive Voucher of up to $120,000 for purchasing its plug-in truck after receiving approval from the State. Legislative support for electric vehicles is growing as California is preparing regulations to support the technology. The proposed legislation is designed to put pressure on car makers by requiring that 15% of all vehicles be emission-free within a decade. Carmakers that do not comply will either have to pay a fine to the state or compensate their rivals that reached the proposed targets. In related news, New Zealand‘s energy minister committed $3million to support the introduction of electric vehicles on the country’s roads.